Unlock your confidence and feel empowered! For six consecutive weeks, you will receive a “key” via email from Pregnancy Coach, Amy Riley. Affordable Pregnancy Coaching – Which Option Will You Choose? Just have a quick question? Call Amy up when you need a little support! Can I afford a pregnancy coach? Yes! 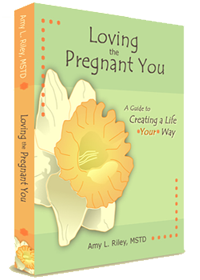 Loving the Pregnant You has a variety of options available to soon-to-be moms that fit within your budget. Start off with a free coaching session to allow Amy to better understand your needs, and she will make a recommendation for you. Schedule your free coaching session today by clicking here!